The remaining Rs 5,000 crore capital infusion would be used as buffer for any contingency or growth capital for Bank of Baroda which is in the process of merging Dena Bank and Vijaya Bank with itself. "It (pending Rs 5000 crore) may be used for any contingency or for growth capital wherever it is necessary including amalgamated entity of Bank of Baroda," Kumar said. Corporation Bank is the biggest beneficiary of this round of capital infusion with Rs 9,086 crore of funding, followed by Allahabad Bank with Rs 6,896 crore.Explaining the rationale for giving higher capital to these two banks, Kumar said equipping these two better performing banks, currently under the Prompt Corrective Action (PCA) supervision of the RBI, would help meet requisite capital thresholds of 7.375 CET-1 ratio, 8.875 per cent Tier I ratio, 10.875 per cent of capital-to-risk weighted assets ratio (CRAR) and the net NPA ratio threshold of below 6 per cent. 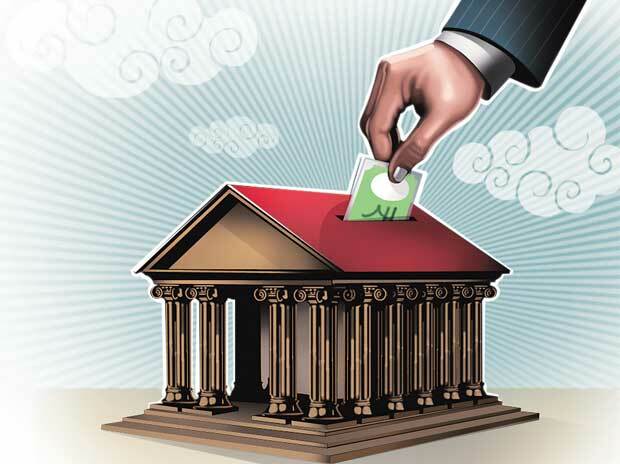 The government will pump in Rs 12,535 crore in four other banks under PCA -- Central Bank of India, United Bank, UCO Bank and Indian Overseas Bank. The government in December had increased the outlay by Rs 41,000 crore for infusion in public sector banks. As a result, the total recapitalisation in the current fiscal from Rs 65,000 crore to Rs 1.06 trillion.